Our waterproof blinds are ideal for moist conditions including bathrooms, wet-rooms and conservatories to name but a few. These pvc blinds are made to measure, durable, hard wearing and attractive and made right here in the UK! With a 3 year guarantee for full peace of mind we promise that you will suffer no water damage on these waterproof blinds. Our moisture resistant blinds are available in many of the popular made to measure blind types including roller blinds, vertical blinds, replacement blind slats, rigid pvc blinds and faux wood blinds. Fun fact! 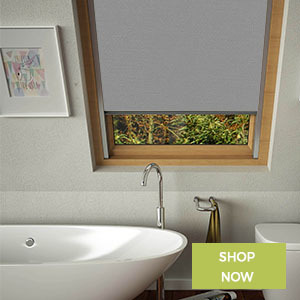 Because these blinds are made from 100% waterproof components you can even have these popular window coverings as outdoor blinds! So they can be outdoor roll up blinds or outdoor patio blinds! Ideal for a gazebo or pergola, you will be set for alfresco dining for years to come. 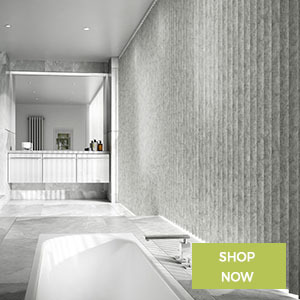 Our 100% waterproof collection of pull down roller blinds is not only practical but you can also have a lovely relax in the bath too. Due to the inherent nature of the soft pvc we use to make our lovely waterproof blinds our bathroom blinds are also blackout too! 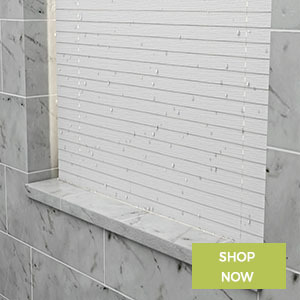 Ideal for both bathrooms and kitchens, our soft pvc vertical blinds are available in 89mm (3 ½ inch) and a few are available in 5 inch (127mm) too. 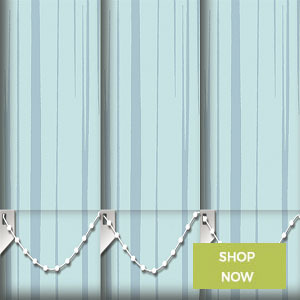 These made to measure vertical blinds are wipeable and drip dry and look stunning up at the window. A fantastic idea to spruce up your kitchen is to replace your old vertical blind louvres with brand spanking new soft pvc vertical blind slats. You will change the whole vibe of the kitchen by having these durable attractive blinds up at your window. 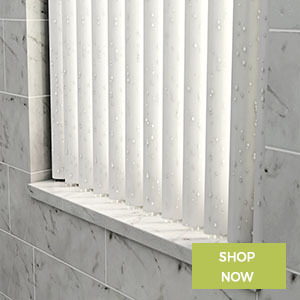 These attractive, durable rigid pvc vertical blinds are some of our best sellers here at Lifestyleblinds. The pvc louvres look so sleek because they don’t need weights at the bottom. What makes these so different from other blinds is the fact they are made of hard pvc making them waterproof and mould resistant. 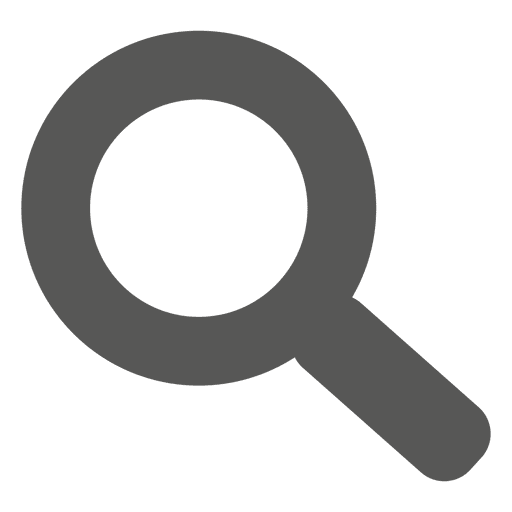 Faux wood venetian blinds are becoming more popular than the traditional horizontal wooden blinds with fantastic contemporary colours and ladder tapes. Imitating wood with the added benefit or no warping or colour fading they are available with decorative ladder tape but have a much cheaper price tag! 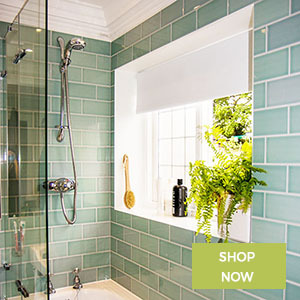 If you have a steamy bathroom or wetroom and have a VELUX window right above the shower, you should consider our waterproof skylight blinds. Made from a soft and durable pvc in a range of colours and styles. Our 100% waterproof blinds for skylight windows will stay fresh and like new for years to come.